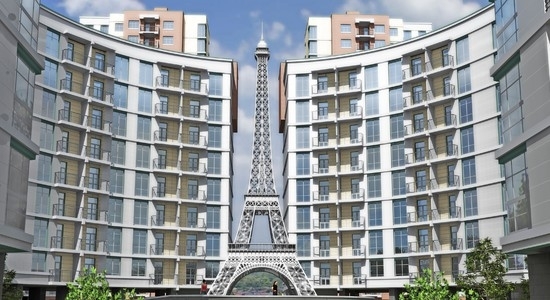 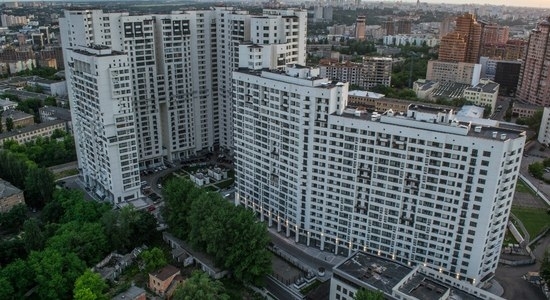 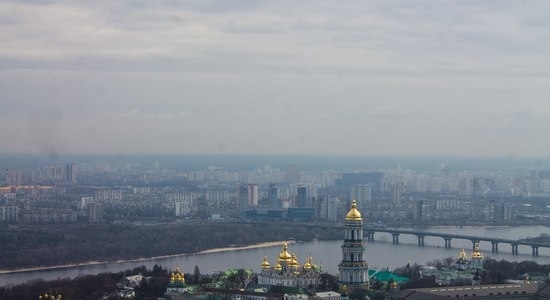 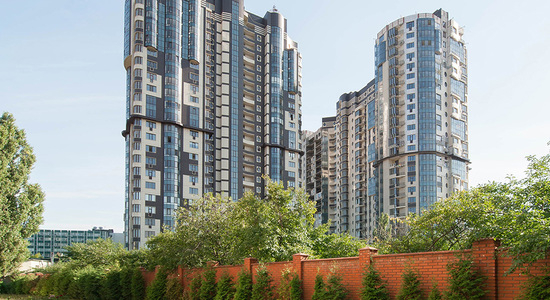 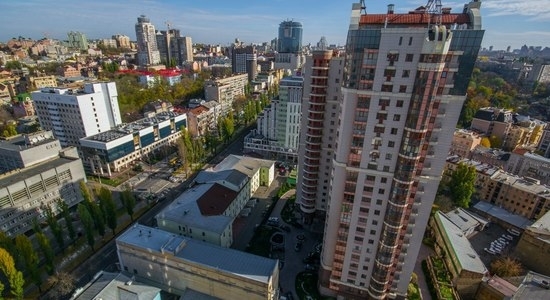 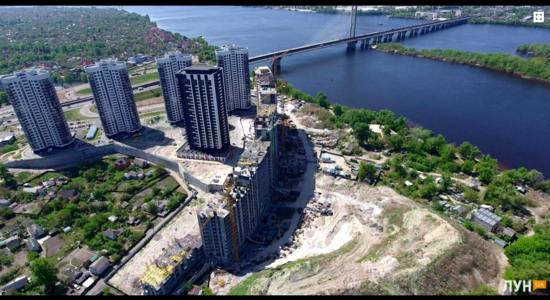 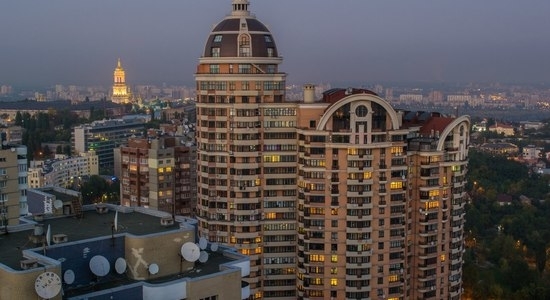 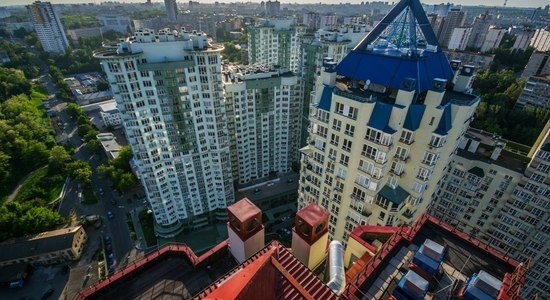 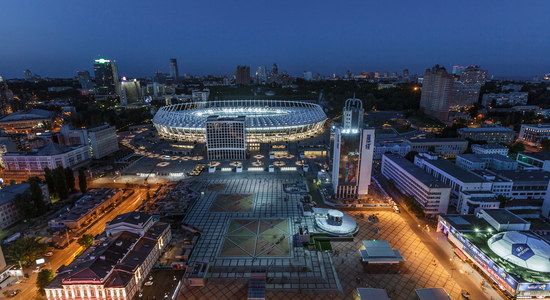 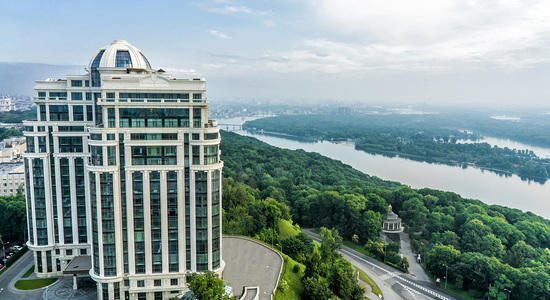 Kiev International Realty as the name presumes is first full aservice bilingual real estate agency in Kiev specializing in long term apartments Kiev along with other real estate operations. 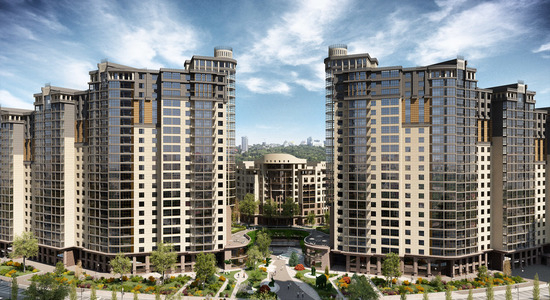 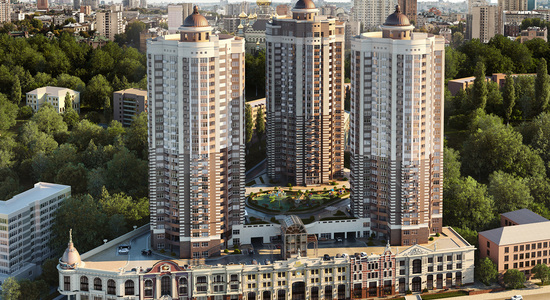 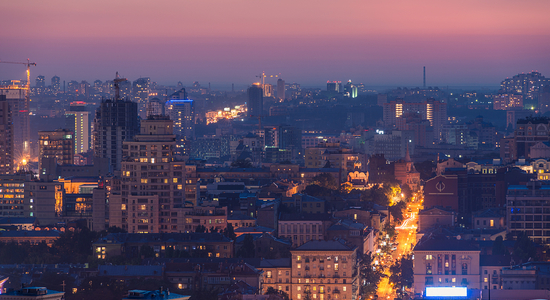 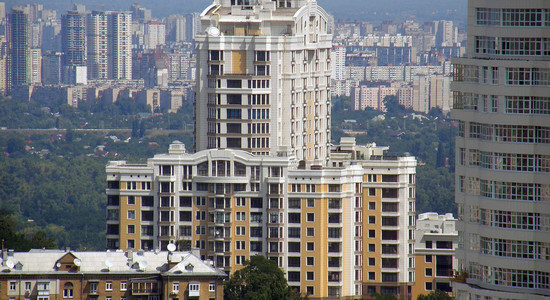 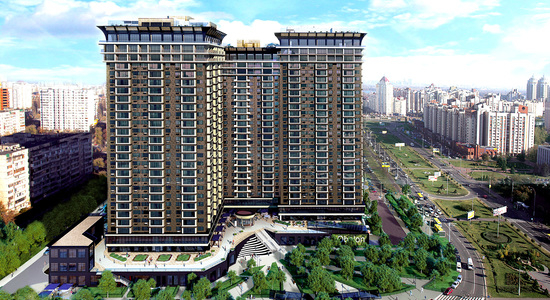 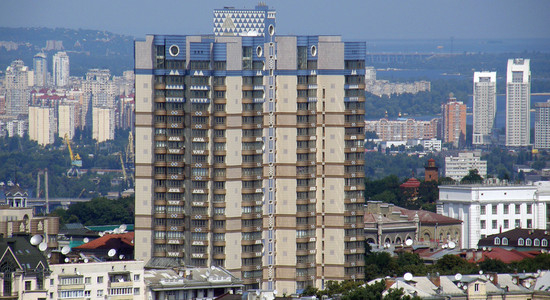 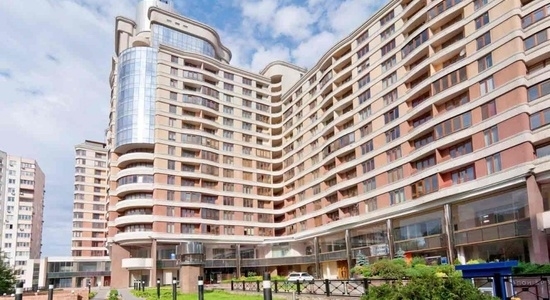 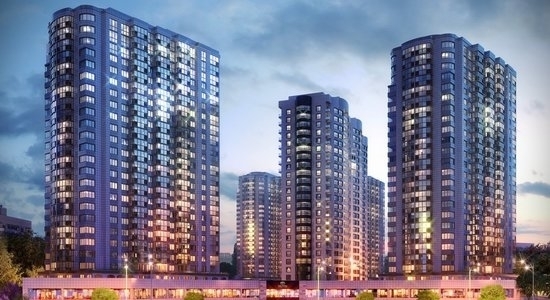 We are the largest real estate services provider for the affluent Ukrainians and expats alike. 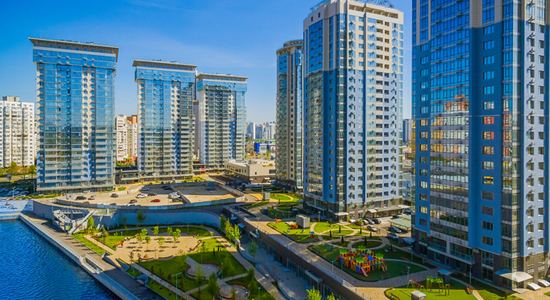 Our real estate listings include a large selection of luxury apartments and houses for long term rent, apartments for sale and wide selection of office space which is updated daily and reflect the most upto date pricing on the local market. 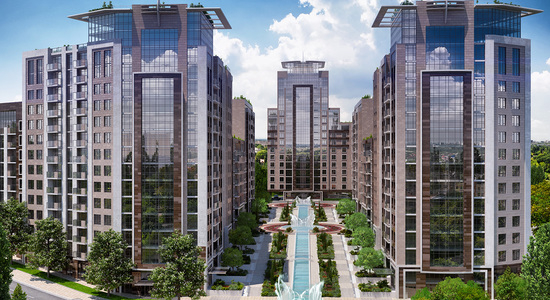 We welcome you to get acquainted with our apartment offerings and contact us today!